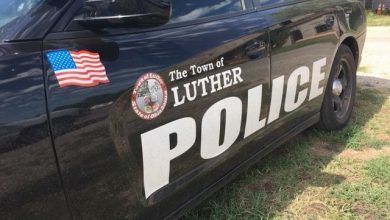 Luther Police responded Sunday night to a home of one of their own that led to an arrest of Officer Anthony Butler. 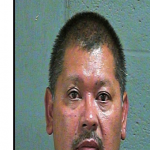 He is in the Oklahoma County jail, accused of a variety of crimes including strangling his girlfriend while her children watched, according to police information. Butler is also accused of assault and battery on one of his fellow officers. 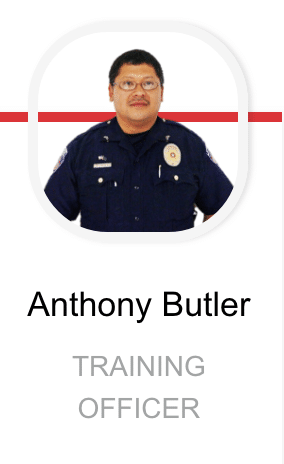 Butler, 42, has served on the Luther Police Department for about four years. 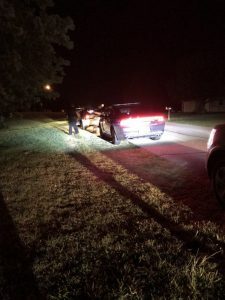 The incident happened Sunday night at Butler’s home on Dogwood in Luther. Luther Police Chief David Randall said Butler was intoxicated when Officer Tony Walker arrived at the home. Eventually, units from the Oklahoma County Sheriffs Office arrived to assist. two counts of misdemeanor domestic abuse in the presence of a minor child. 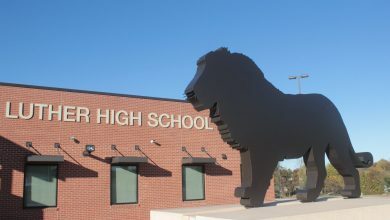 Randall said Butler is suspended from duty. His last police shift in Luther was on Wednesday.